Ian & Sarat are pictured taking delivery of their first motorhome..
A Bailey Approach 760 from T C Motorhomes in Herne Bay Kent ..
Beyone that they are hoping to motorhome in Europe, and particularly France where there is an enlightened view to motorhomes and their owners. All of the staff at T C Motorhomes wish Ian & Sarat the very best of luck with this new adventure! 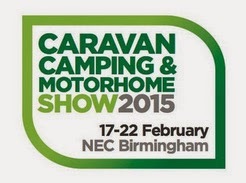 Once again the UK’s largest, most exciting Motorhome and Caravanning event returns to the NEC in February and TC Motorhomes will be there. So, come and join us and view the latest 2015 models hot off the production line. You will find our friendly reps, Shane and Rob, located on the Chausson and Bailey Motorhome stands so please do feel free to ask for them by name and they will look after you. The guys can not only answer questions and show you the latest models but they can also offer help and advice on all aspects of touring, finance, insurance and security. A selection of the new ranges of Chausson and Bailey Motorhome models will be on display at the show, and you will have the opportunity to see the new, more stylish upgrades for their base vehicles in the Ford / Fiat & Peugeot model ranges. 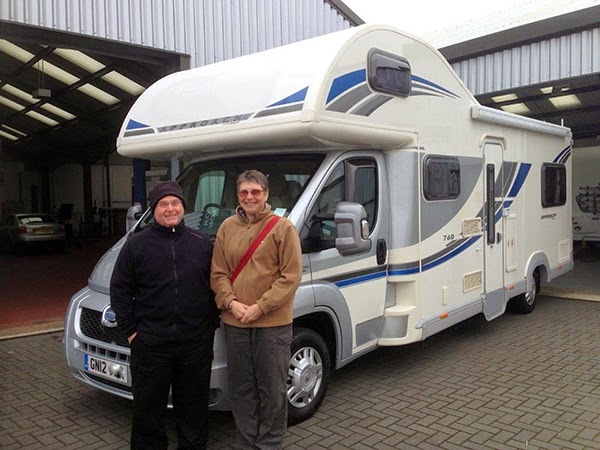 TC Motorhomes is a friendly, experienced and knowledgeable dealer whom you can trust. Based in Herne Bay, Kent, they not only specialise in Chausson and Bailey but also Escape, Swift and Autocruise. Take this opportunity to come and say hello to Shane and Rob during the event from Tuesday 17th to Sunday 22nd February between 10am and 6pm.